More often than not, organ donation isn't being discussed with families of severely brain damaged patients who are ventilated in intensive care units. New Zealand had a meagre 61 organ donors last year, and Craig Boyes' son, Michael was one of them. The startlingly low donation rate came as 541 Kiwis were in the queue for organs. Craig Boyes, of Wellington, wanted specialists and families around the country to see the critical need to preserve another person's life given the low donation rate. 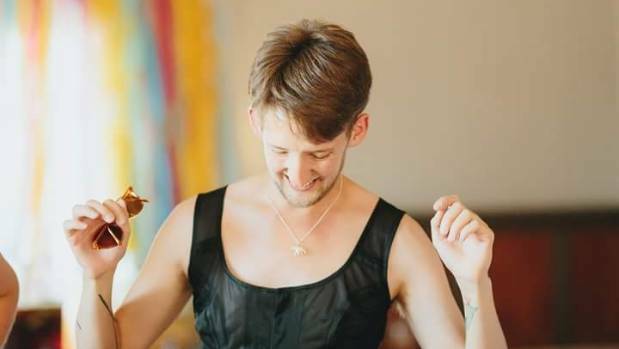 Wellington man Michael Boyes' unexpected death gave life to seven strangers when his family fulfilled his wishes to donate his organs. "It's the difference in being able to live and not live. "One of the strange things about this is we don't as a society appreciate how much a person's life is transformed by this. And it's so selfish to not see and recognise that." 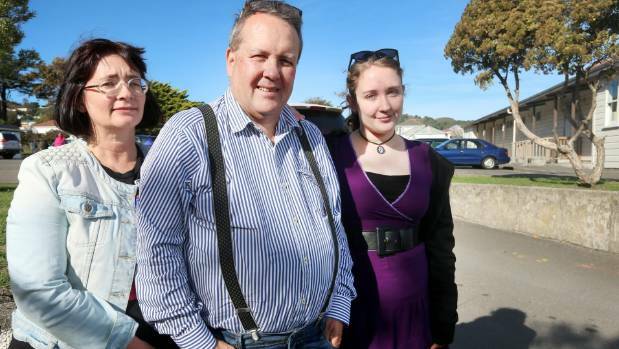 Michael Boyes' family: parents Isabel and Craig Boyes, and his sister Jessica, right. Craig says people need to realise the critical purpose organ donation serves in preserving life. New figures reveal that last year organ donation was only discussed in 40 per cent of the 362 cases involving severely brain damaged patients ventilated in the country's intensive care units. Michael Boyes died on February 12 last year. His organs saved seven lives. His father said the family still takes comfort knowing Michael's wishes to donate his organs were fulfilled. But 2016 Organ Donation New Zealand audit figures released under the Official Information Act suggest opportunities are being missed at a dying person's bedside. Andy Tookey and his daughter, Katie. Andy has been campaigning for organ donation since Katie was born and told she needed a new liver. In cases where it was discussed, 42 per cent of families agreed to donate their loved one's organs – resulting in 61 donors. The audit was compiled by ODNZ medical specialist Dr James Judson, who said the figures didn't fairly represent the true number of eligible donors. "This subgroup 'severely brain damaged and ventilated' includes people who will never be a suitable donor. "They go and die before there's time to have a conversation, or they're not brain dead, and there are some where the doctors and nurses don't discuss it for whatever reason." Judson knew of a doctor who didn't want to discuss organ donation with families because he was personally against it. "He would do what he could to wriggle out of it because he was just uncomfortable with it. "But [the department] would see that and his behaviour would be up for scrutiny, so he changed. And that's how things change." 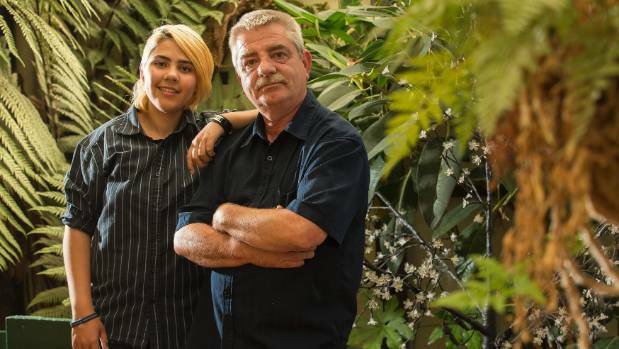 The figures were provided under OIA to long-time organ donation campaigner Andy Tookey, who has been battling for better donation rates for 15 years. Tookey said specialists have told him his teenage daughter, Katie, will need a new liver in her lifetime, however she's not on an official waiting list. "They know what's wrong with the system now and they're still not fixing it." Judson argued: "When we started this audit [in 2008], that figure was 40-50." Two of the 61 donors did not end up having their organs retrieved or transplanted. "Sometimes when they open up the patient they find the organs aren't suitable. The kidneys can be shrivelled up. "They can have fatty liver disease [and that] can be hard to tell in advance," Judson said. 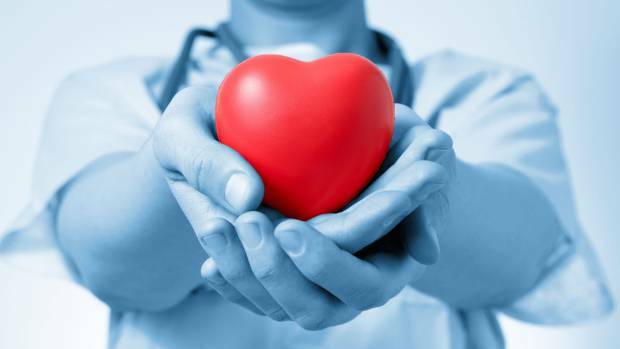 One hundred submissions were received on Ministry of Health-led review into ways to increase rates in New Zealand, including a national strategy for organ donation. Both Tookey and Boyes would like to see a nationally binding, opt-in strategy that cannot be overturned by family. "I understand ODNZ don't really like that idea," Boyes said. "But people who need organs need them. It's too important to miss that." If that doesn't work, Tookey supports an opt-out strategy, where people would be considered donors unless they specify otherwise.